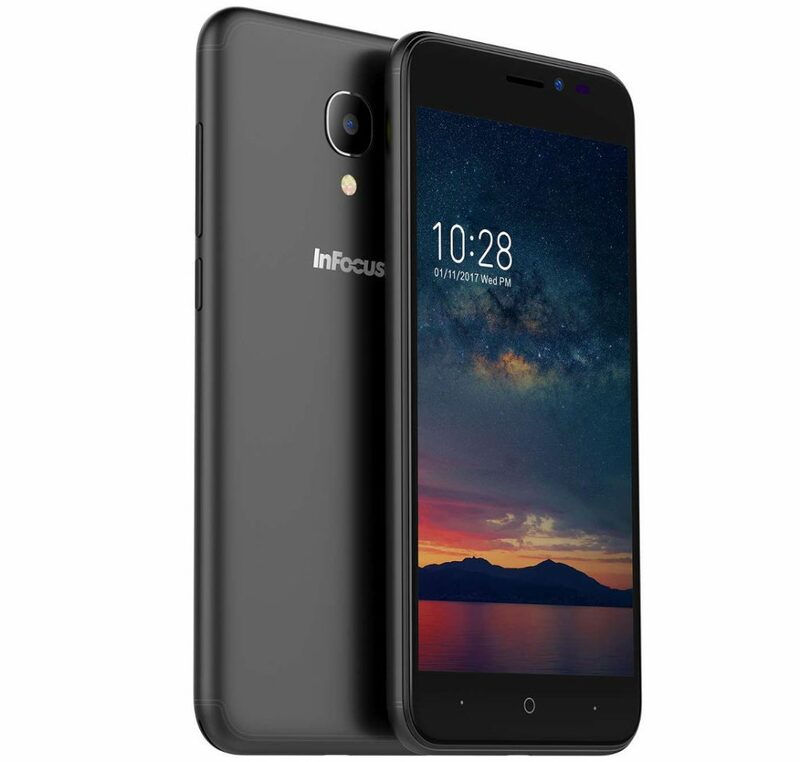 InFocus has launched A2, the company’s latest budget smartphone with 4G VoLTE support for Rs. 5199 in India. It packs a 5-inch HD 2.5D curved glass screen, is powered by a 1.3GHz quad-core processor comes with 2GB RAM 16GB storage, runs on Android 7.0 (Nougat), has a 5-megapixel camera with LED flash and a 5-megapixel front-facing camera with face beauty, camera filters and pro mode. Enjoy a cosy viewing experience on the 5-inch HD IPS display of InFocus A2 with 2.5D curved glass. 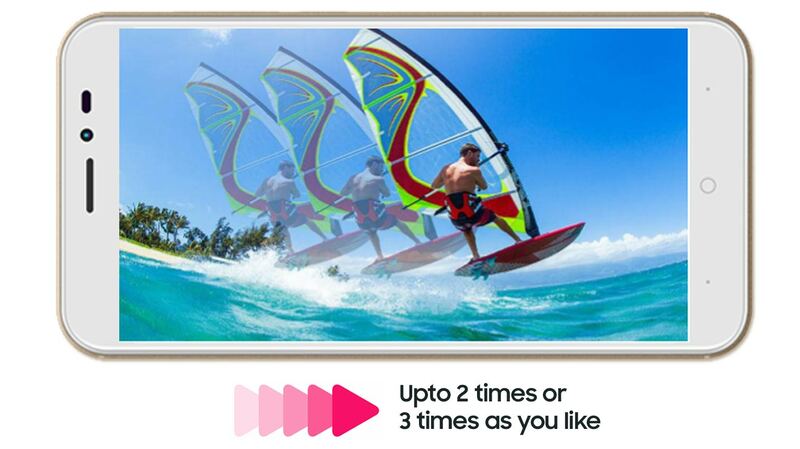 It’s perfect for single handed usage Play your favourite games and watch videos without any glitches. With 360 UI, you get a user experience is unlike any other! Based on Nougat 7.0, 360 UI helps you out with tips, has unique icons and get data from your old phone at just a touch. You also get protection of InFocus A2 4g budget phones under Rs. 5000 with Black Tech apps. Discover more ways to multitask, improve phone performance and your experience with Android Nougat 7.0. 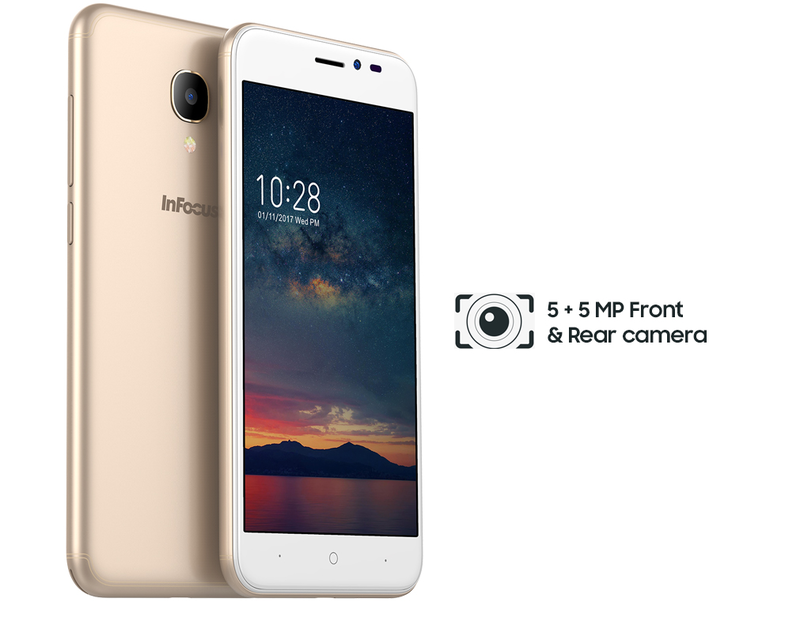 The InFocus A2 comes in Champagne Gold and Black colors, is price in India at Rs. 5,199 and is available from offline stores.